LEXINGTON, Ky. (AP) — West Virginia Gov. Jim Justice says companies linked to him won’t shirk millions of dollars owed in Kentucky but he didn’t say when payments would be made. 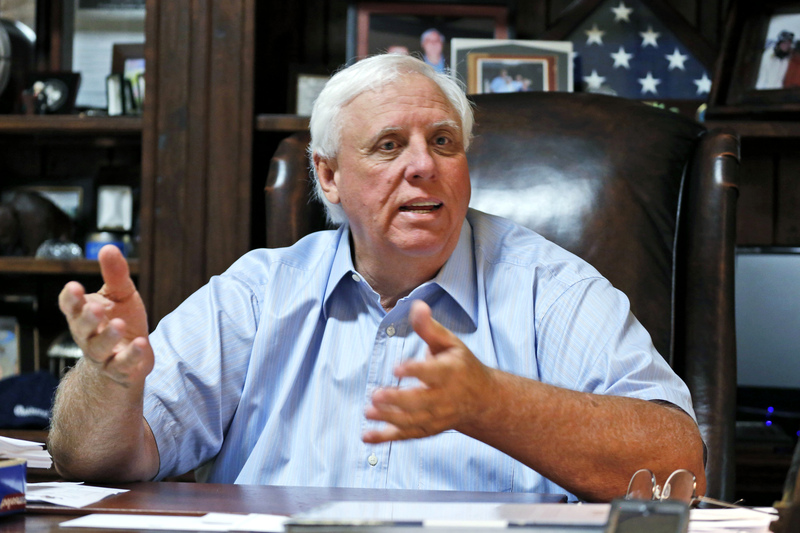 Justice announced Monday that coal companies linked to his family have paid all the delinquent taxes they owe in West Virginia and its counties. But the Lexington Herald-Leader reported Wednesday that records from county clerk offices show more than $2.5 million is owed across at least five Kentucky counties. The newspaper said some of the counties are struggling to fund schools and social services due to budgetary shortfalls. Justice said he wants to pay everything as soon as possible. But he has transferred control of the companies to his children and couldn’t say how the companies are working to pay the debts.